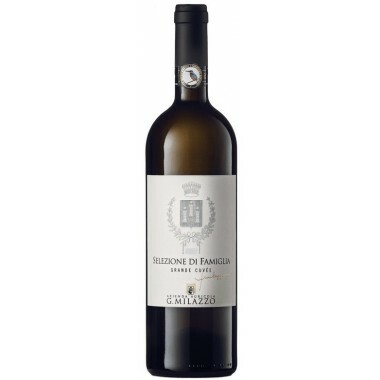 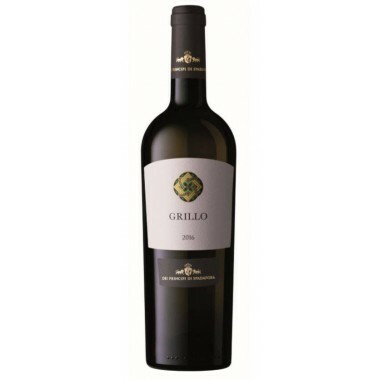 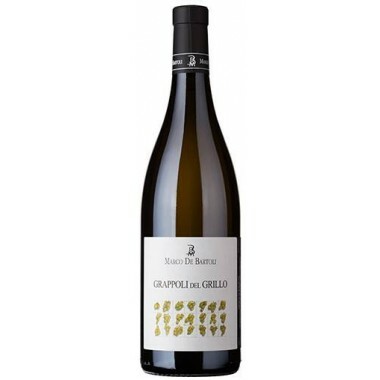 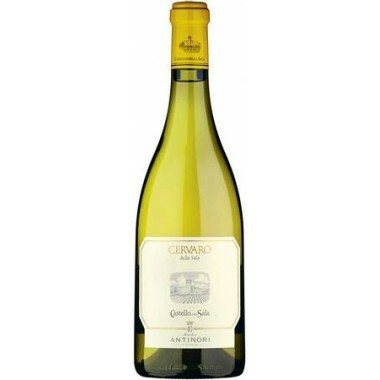 Tenuta Rapitalà Grand Cru Chardonnay Sicilia On Offer | Saporidoc UK. 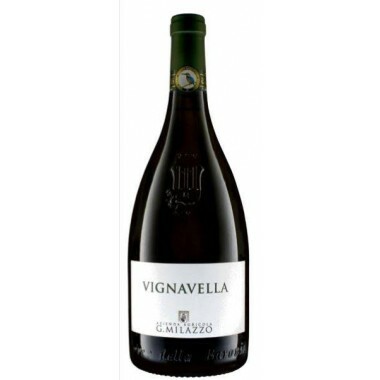 Maturation In French oak barriques for ten months in contact with its own yeasts. 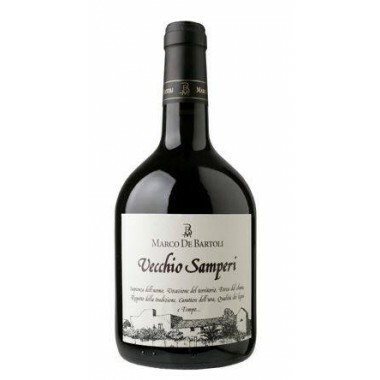 Refinement in bottle for at least three months. 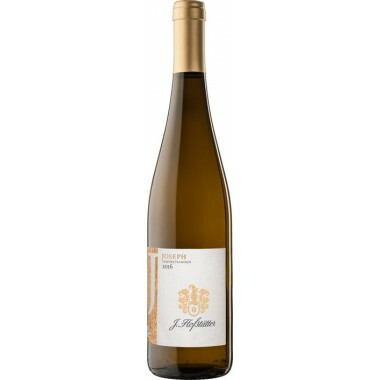 Bouquet The typical full, fruity, soft character of the chardonnay grape and the aromatic notes of the wood are evident on the nose. 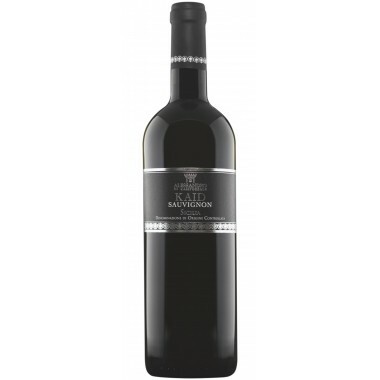 Taste A round wine, with well-defined Mediterranean scents, full-bodied and satisfying with a long and lingering finish. 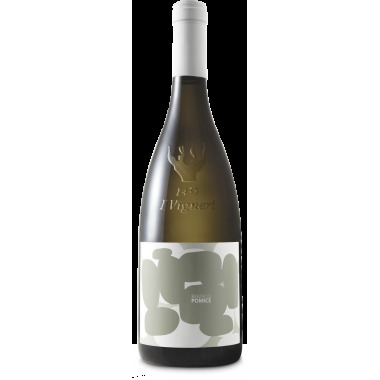 Pairs with Hot and cold white meats, shellfish, smoked fish, terrines and gelantines, foie gras, herb flavoured and mature cheeses. 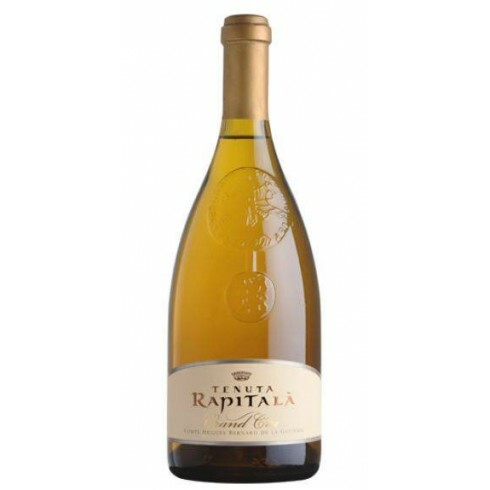 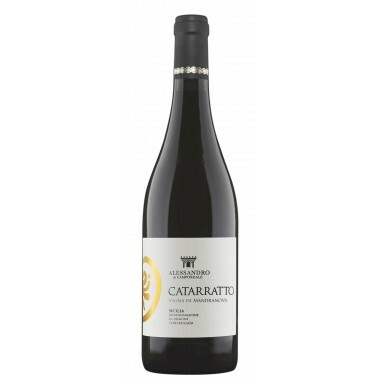 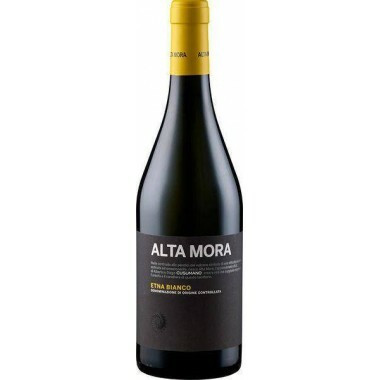 Serve at 10-12 C.
The Rapitalà estate covers 225 hectares in the territory that from Camporeale in Northwestern Sicily declines towards Alcamo, on gentle hills between 300 and 600 meters, on a land where clays and sand alternate. 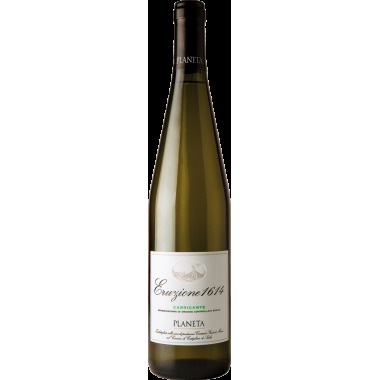 The perfect exposure and the composition of the soil make it ideal for the cultivation of the finest vines. 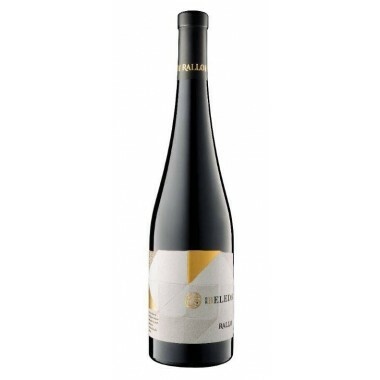 The winery uses the most innovative techniques of crushing, refrigeration, vinification and bottling with great attention and respect for the varietal characteristics to give maximum personality and excellence to the wines. 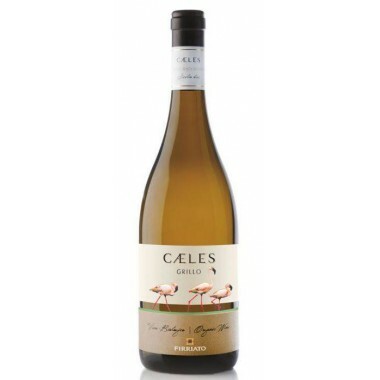 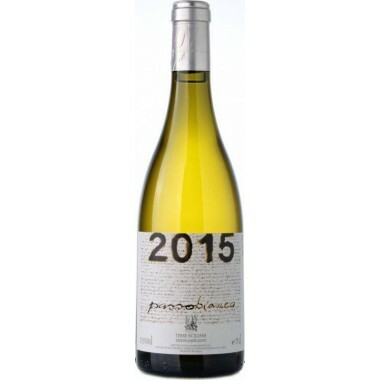 The chardonnay grapes were picked by hand when fully ripe when their aroma richness were at their maximum, and vinified by the traditional white wine method with a gentle pressing and cold settling of the young must. 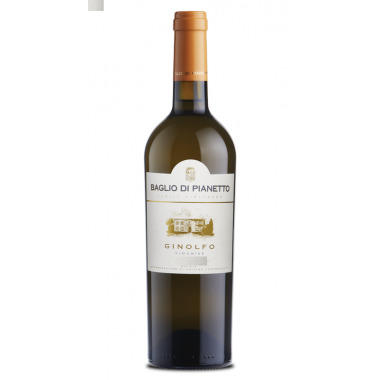 The fermentation took place in stainless steel tanks. When two thirds of the fermentation was completed, the must-wine was transferred into French oak barriques where it remained for ten months in contact with its own yeasts. 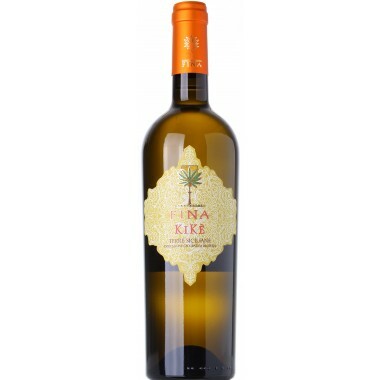 The refinement in bottle lasted for at least three months.